It’s a tool from Google created for website owners, it’s a platform where Google communicates with the webmasters. 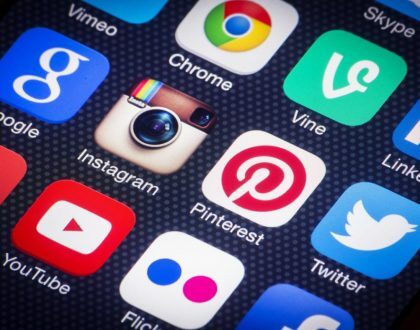 It shows several information related to the website and various options to enhance the ranking and help improve your site presence over the internet. 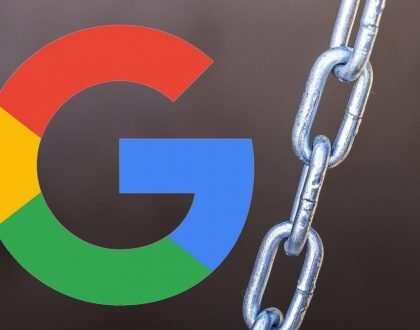 It can show you what keywords are bringing you more traffic, how google is showing your content, whether your website has malicious content or not..etc. 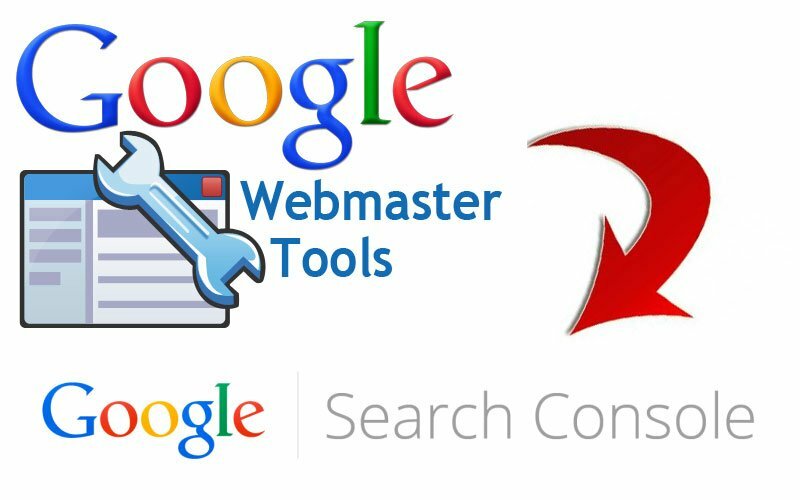 Overall every website owner must submit his site in Google webmaster tools to get the complete advantage to enhance your search results in Google. 1. Go to Google Search Console, sign into your Google account and click the red button to add your website. 2. Type your website’s URL in the box. Click the blue button to continue. 3. Switch to Alternative Methods and Copy the HTML Meta Tag. Inserting The Meta Tag in our Website. If you are using Yoast SEO plugin, then go to SEO -> Dashboard and Switch to Webmaster Tools and paste the above code you copied. 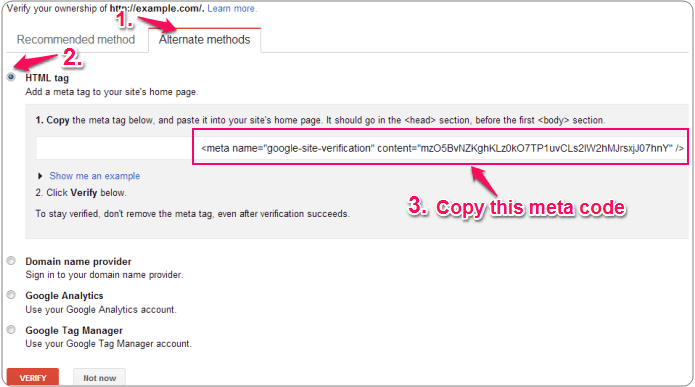 If you are using All in One SEO plugin, then go To All in One SEO -> General Settings -> scroll down to Webmaster Verification section and paste the Meta tag code in the Google Webmaster Tools field, You shouldn’t paste complete code here, only the meta key. If you dont have any of the two above plugins, Then you need to install a seperate plugin called insert headers and footers. Once installed and activated. Go to Settings » Insert Headers and Footers and paste the meta tag in Scripts in Header field. Please contact us or comment below if you need assistance adding the code to your website, we will do it without any charge. 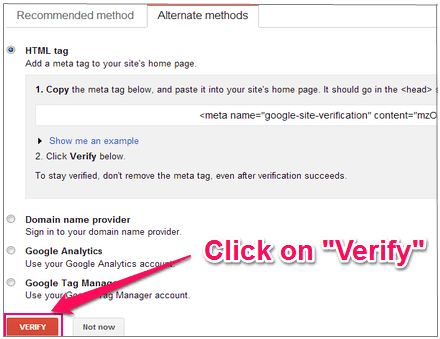 Go back to the webmaster tools and Click on Verify button. 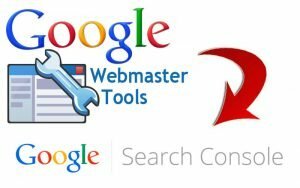 Why Its Must and Highly Recommended to Submit site to Google Webmaster Tools? 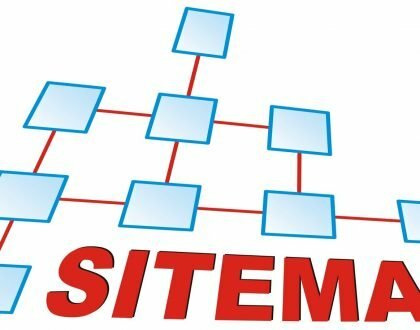 Ensure that site is properly indexed in Google. Detailed reports about pages’ visibility in Google. Check site’s health for potential issues that Google has detected. Control how your site appears in a search. Get notification from Google if there are any crawl errors. 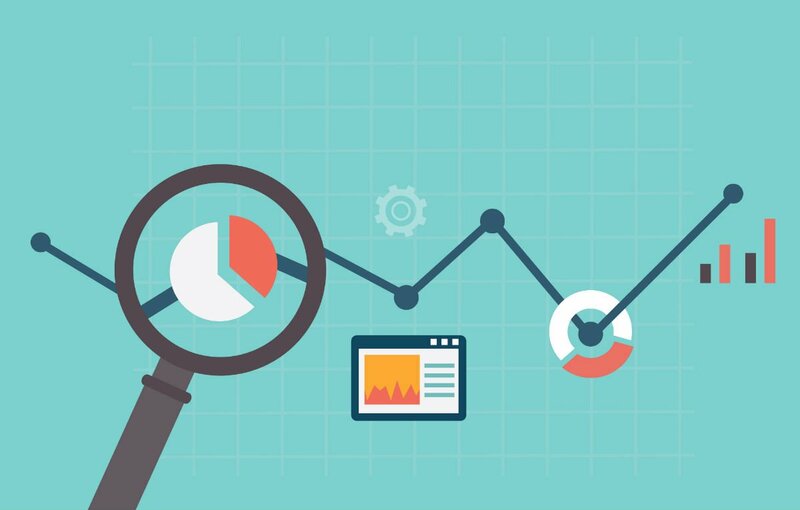 Help you diagnose problems and improve the quality of your site. Credits – Google Images, Yoast and makeaweblog.